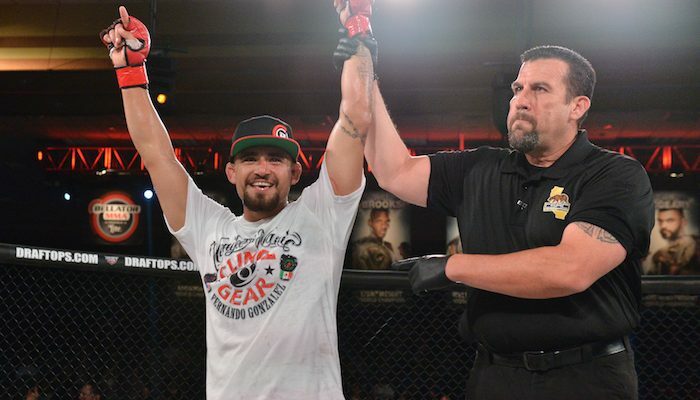 A first in MMA happened this week and Jason Floyd starts off this week’s podcast by talking about this land mark decision made by the California State Athletic Commission. 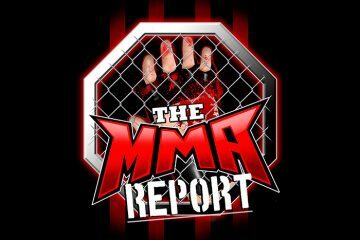 Along with discussing that news topic and other news going on in MMA, Jason has six fighter interviews on this week’s podcast as he chats with Fernando Gonzalez (25:55), Ricky Simon (37:40), Mark Cherico (52:55), Joby Sanchez (1:05:00), Ken Porter (1:14:53), and Jarel Askew (1:22:33). Plus, Jason tells you the “3 Things he’s monitoring” and recaps Tuesday’s episode of “Dana White’s Tuesday Night Contender Series,” which saw two more fighters receive UFC contracts. Bellator heavyweight tournament: Fedor vs Mir, Arlovski vs Browne 2, Mitrione vs Kharitonov, Kongo vs Lashley. Against the Strikeforce grand prix: Overeem vs Werdum 2, Fedor vs Bigfoot, Arlvoski vs Kharitonov, Barnette vs Rogers. Mousasi vs Bader? Sonnen vs Davis? Lesnar vs Barnett? Macdonald vs Mousasi? Rockhold vs GSP? Overeem vs Lewis? Jones vs Johnson? I would go with Strikeforce tournament, based on how some of the fighters you mention are on multiple fight losing streaks. Note on one of the fighters you have mentioned: Even though he has lost 5 in a row, Andrei Arlovski was just booked for a fight in the UFC on November 11 against Junior Albini.